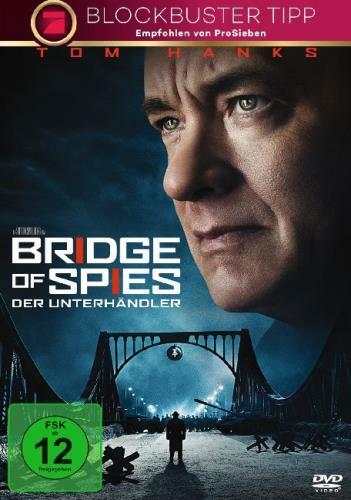 by Ryan, Amy | Rylance, Mark | Hanks, Tom | Newman, Thomas | Kaminski, Janusz | Charman, Matt | Spielberg, Steven. Visual material |  | THRILLER | Politthriller | Berlin | Geheimdienst | Politthriller | Kalter Krieg | More titles to the topic Availability: Items available for loan: Stadtbücherei Wyk auf Föhr [Call number: DVD / D 3009] (1). by Marinca, Anamaria | Nesbitt, James | Neeson, Liam | Holmes, David | O'Brien, Ruairí | Hibbert, Guy | Hirschbiegel, Oliver. Visual material | 2011 | Drama/Schicksal | Politthriller | More titles to the topic Availability: Items available for loan: Stadtbücherei Wyk auf Föhr [Call number: DVD / D 1577] (1). by Glover, Danny | Gershon, Gina | Patrick, Robert | Akbasli, Tevfik | Gucciardo, James | Kirmizigül, Mahsun. Visual material | 2011 | Drama/Schicksal | Politthriller | More titles to the topic Availability: Items available for loan: Stadtbücherei Wyk auf Föhr [Call number: DVD / D 1233] (1). 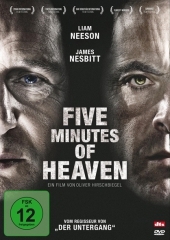 by Harris, Robert | Cattrall, Kim | Brosnan, Pierce | McGregor, Ewan | Desplat, Alexandre | Edelmann, Pawel | Harris, Roman | Polanski, Roman. Visual material |  | Literaturverfilmung | Politthriller | More titles to the topic Availability: Items available for loan: Stadtbücherei Wyk auf Föhr [Call number: DVD / D 1508] (1). by Willimon, Beau | Hoffman, Philip Seymour | Gosling, Ryan | Desplat, Alexandre | Papamichael, Phedon | Clooney, George. 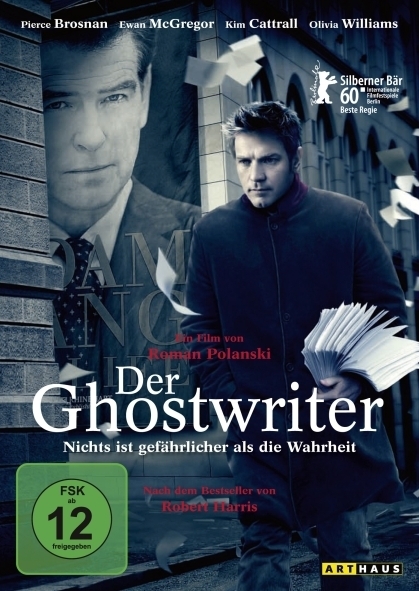 Visual material | 2012 | THRILLER | Drama | Literaturverfilmung | Politthriller | More titles to the topic Availability: Items available for loan: Stadtbücherei Wyk auf Föhr [Call number: DVD / D 1687] (1). by Sarandon, Susan | Theron, Charlize | Jones, Tommy Lee | Isham, Mark | Deakins, Roger | Haggis, Paul. 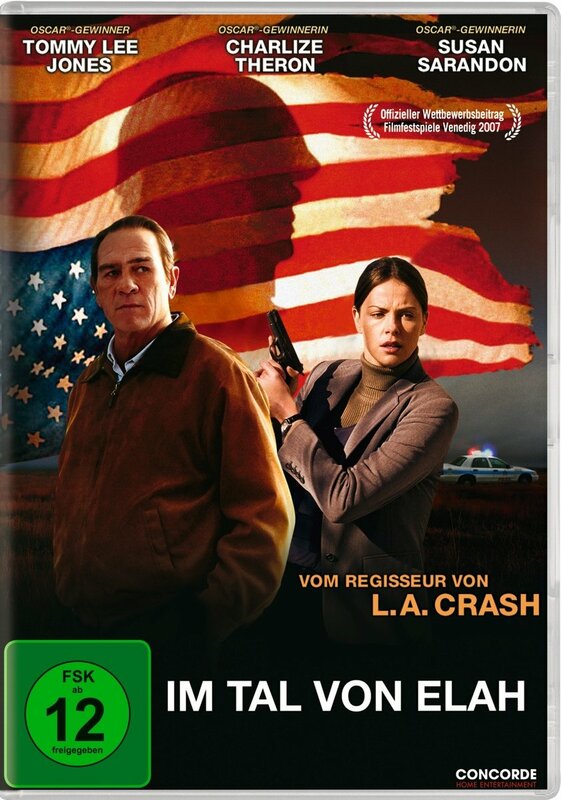 Visual material | 2008 | THRILLER | Justizfilm | Krieg | Politthriller | More titles to the topic Online resources: Click here to access online Availability: Items available for loan: Stadtbücherei Wyk auf Föhr [Call number: DVD / D 0893] (1). by Koch, Sebastian | Mühe, Ulrich | Gedeck, Martina | Yared, Gabriel | Bogdanski, Hagen | Henckel von Donnersmarck, Florian. Visual material |  | GESCHICHTE | Drama/Schicksal | Politthriller | Staatssicherheit | Überwachung | Schriftsteller | Deuteschland <DDR> | More titles to the topic Availability: Items available for loan: Stadtbücherei Wyk auf Föhr [Call number: DVD / D 0387] (1). by Dillon, Matt | Farmiga, Vera | Beckinsale, Kate | Sakharov, Alik | Lurie, Rod. 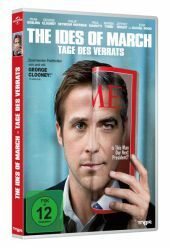 Visual material | 2010 | THRILLER | Justizfilm | Politthriller | More titles to the topic Availability: Items available for loan: Stadtbücherei Wyk auf Föhr [Call number: DVD / D 1344] (1). by Kruithof, Thomas | Bouajila, Sami | Podalydès, Denis | Cluzet, François. 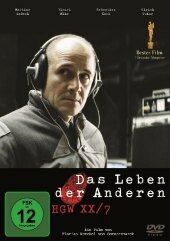 Visual material |  | THRILLER | Politthriller | More titles to the topic Der ehemalige Buchhalter Duval nimmt einen Job an bei dem er mitgeschnittene Telefongespräche transkribieren soll. Erst als er anfängt bedroht zu werden, wird im bewusst, in den Fokus der Geheimdienste geraten zu sein.Availability: Items available for loan: Stadtbücherei Wyk auf Föhr [Call number: DVDL / OPER / D2309] (1). by Rott, David | Fulton-Smith, Francis | Rudolph, Sebastian | Klein, Matthias | Messow, Clemens | Betz, Johannes | Richter, Roland Suso. 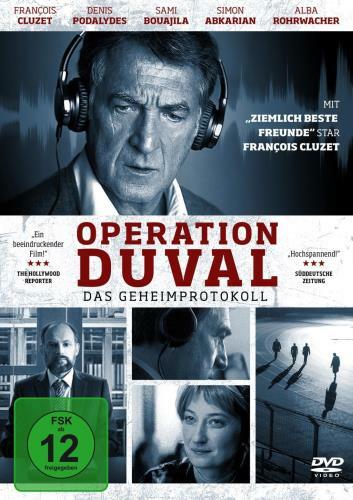 Visual material | 2014 | THRILLER | Politthriller | TV-Film | More titles to the topic Availability: Items available for loan: Stadtbücherei Wyk auf Föhr [Call number: DVD / D 1251] (1).